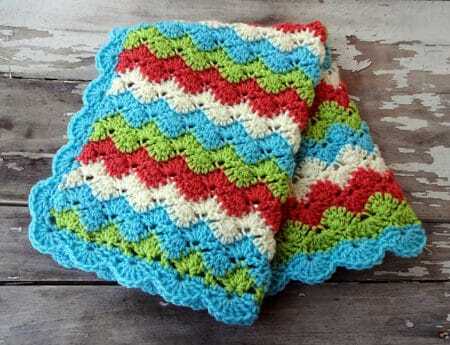 Ripple crochet patterns are known for their lovely and distinctive ripple or wave pattern. 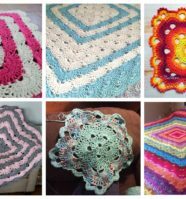 Not only are these blankets gorgeous to look at, they’re actually perfect for new and beginning crocheters. 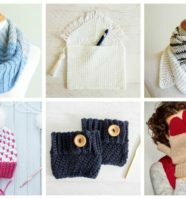 They generally have simple stitches that work up quickly. 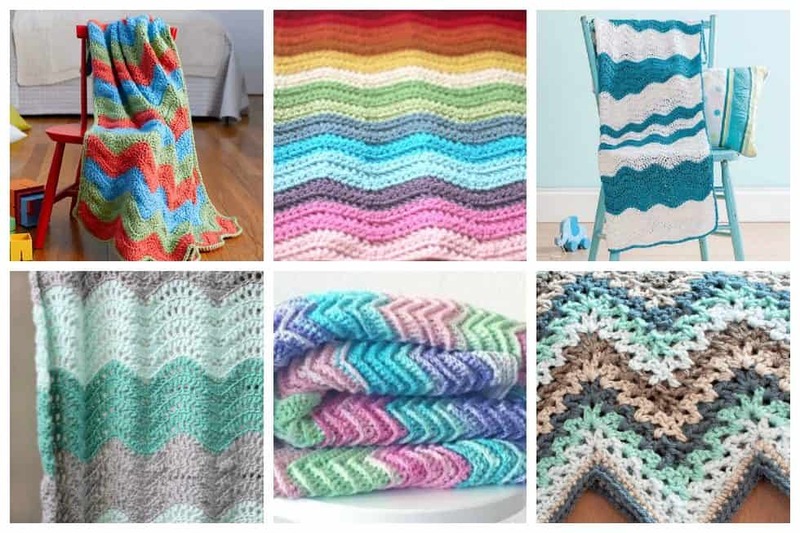 We’ve searched the web and found these 17 easy ripple crochet blanket designs. These distinctive patterns make a thoughtful gift and a beautiful addition to any home. 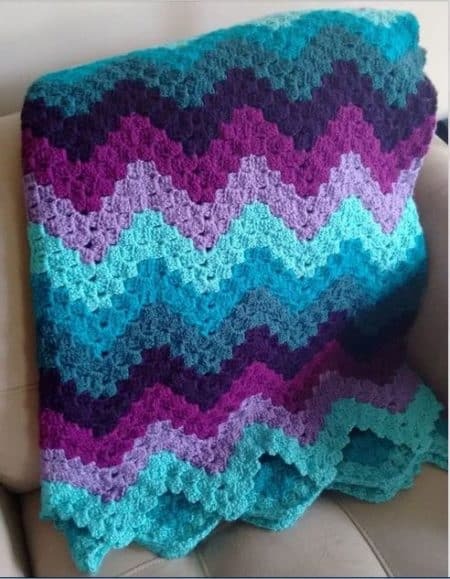 This gorgeous textured chevron blanket is soft, squishy, warm and will have you snug as a bug in a rug in no time. 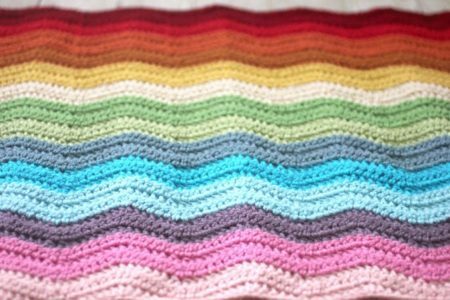 This easy tutorial will help encourage you to try a ripple blanket if you have not tried one before. 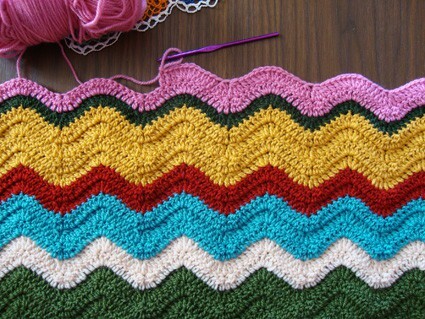 Follow this simple pattern to create a beautiful afghan. 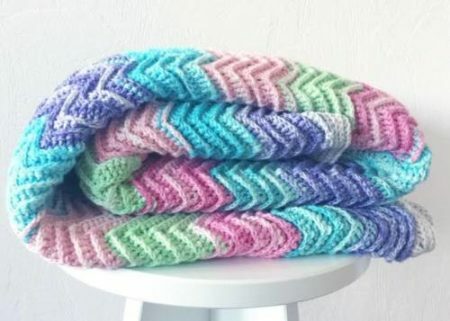 This pattern supports using a rainbow of colors to create whatever appearance you are going for. Whatever color scheme you choose, you’re bound to be pleased with the outcome of this easy pattern. 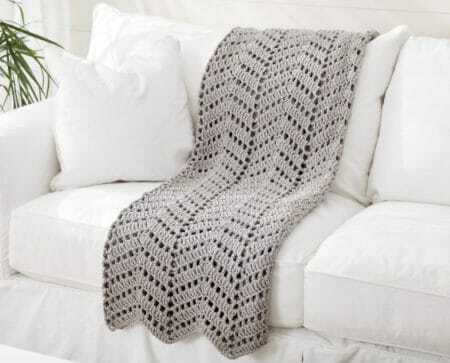 Give your room a boost with this easy blanket crocheted with gorgeous soft yarn. 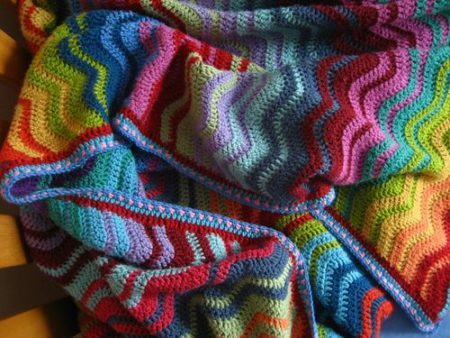 This colorful and cozy afghan will find a permanent spot on your couch and will become a family favorite. 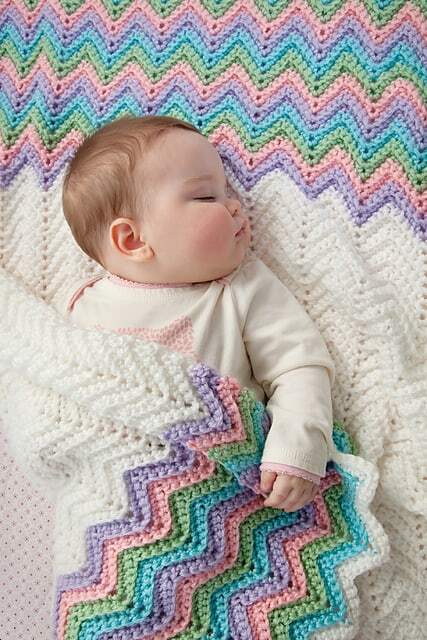 This pretty, lacy baby blanket is perfect for the next little bundle of joy that comes into your life. 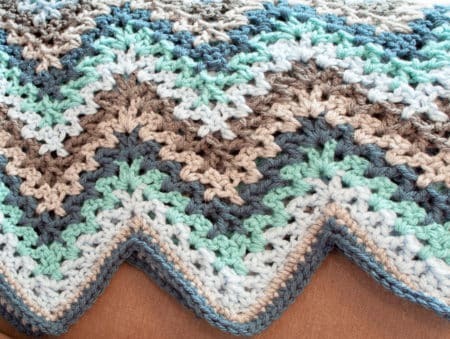 Chevron crochet patterns are perfect for baby blankets. They’re easy to memorize and can be customized in any colors imaginable. Gentle waves of color set the stage for a relaxing nap time. 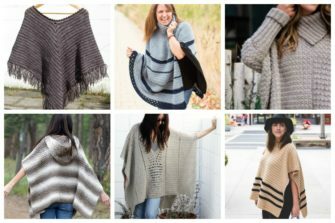 Working in the back loop only adds textural interest. 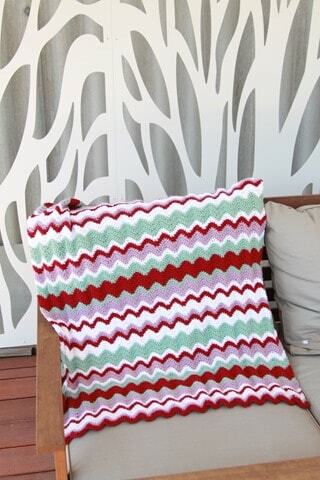 Here’s a contemporary twist on an old classic with this ripple afghan pattern. 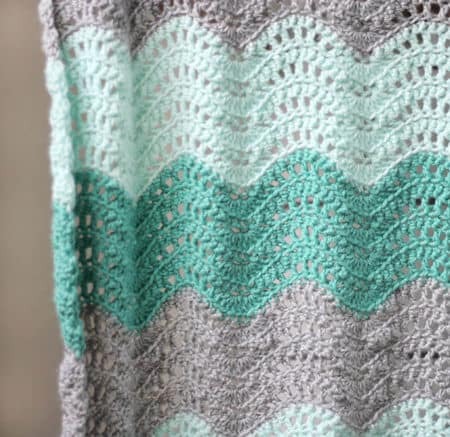 It uses V-stitches to create a more lacy, open design to the traditional ripple. Here’s a very old pattern from an old French magazine that is full of waves and ripples. 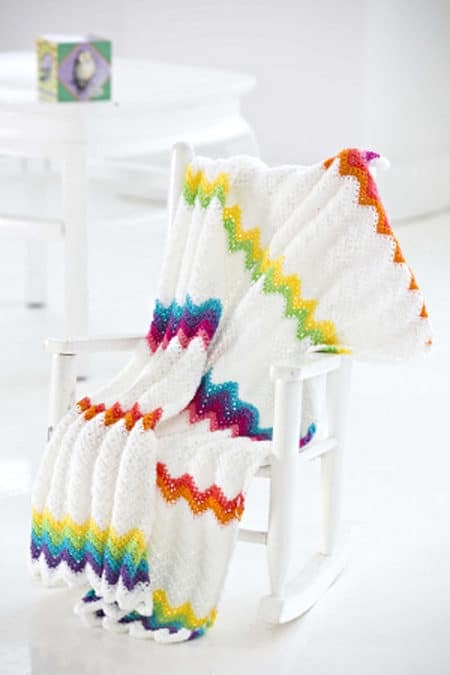 Never before has a ripple crochet throw added this much pizzazz to your room and your outlook! 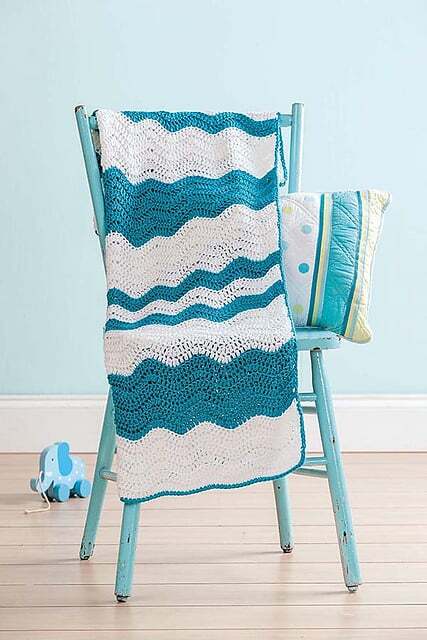 This is a stroller/travel baby blanket pattern featuring “Beachy Waves”. 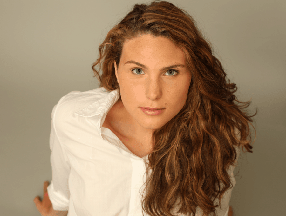 The size is perfect for traveling, satisfies all on-the-go needs, and easily fits into a diaper bag. This blanket is pretty much single bed size, the perfect size for decent snuggling. This Missoni-style pattern with rows of various thicknesses will be the perfect addition to your favorite chair. 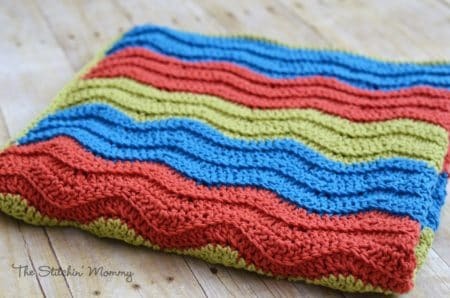 This ripple throw combines up-and-down peaks with flat plateaus for a modern twist on the classic crochet ripple pattern. 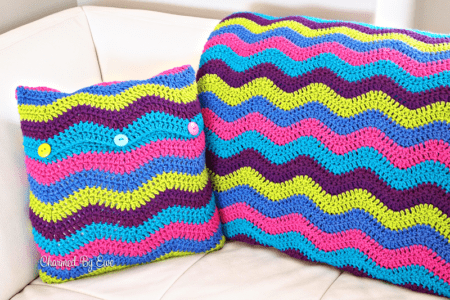 Crochet it in cool colors for a relaxing accent in the bedroom or your favorite spot for winding down. This pattern makes the perfect gift for your next baby shower. It’s light and lacy and has the perfect drape.